Look no further; this townhouse is turn-key and ready for new owners! 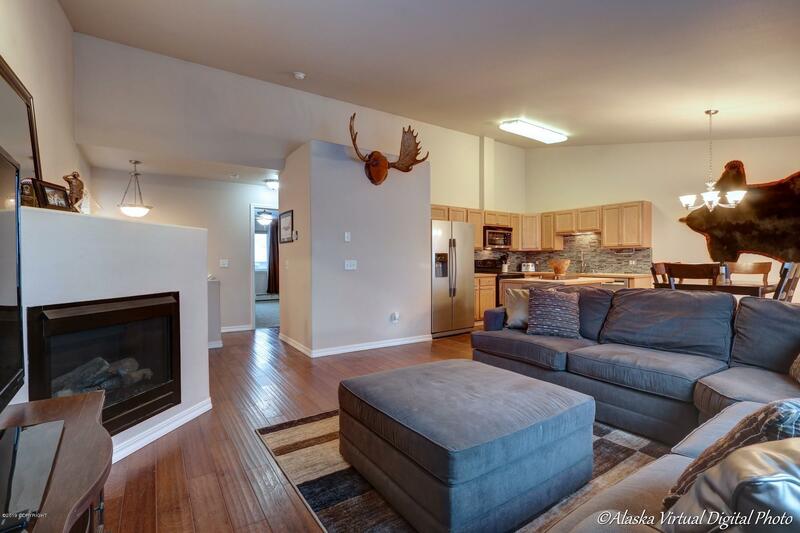 The open floorplan, large windows, engineered hardwood floors & new carpet are just a few of its awesome features! The master bedroom, w/walk-in closet, is gigantic, the kitchen has ample counter space for any cook, the bathrooms are oversized & the garage is spacious, too! Conveniently located near shopping and the JBER base!